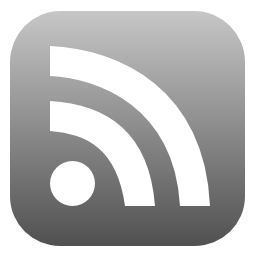 New Airbus FCU/EFIS from CPflight. 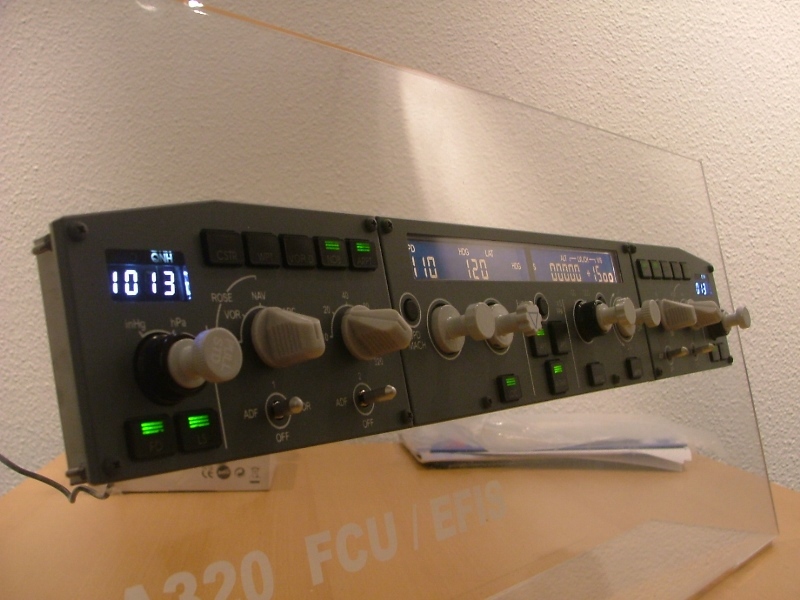 Engravity and CPflight joined forces and introduced a brand new A320 FCU / EFIS at recent FsWeekend in Lelystad. 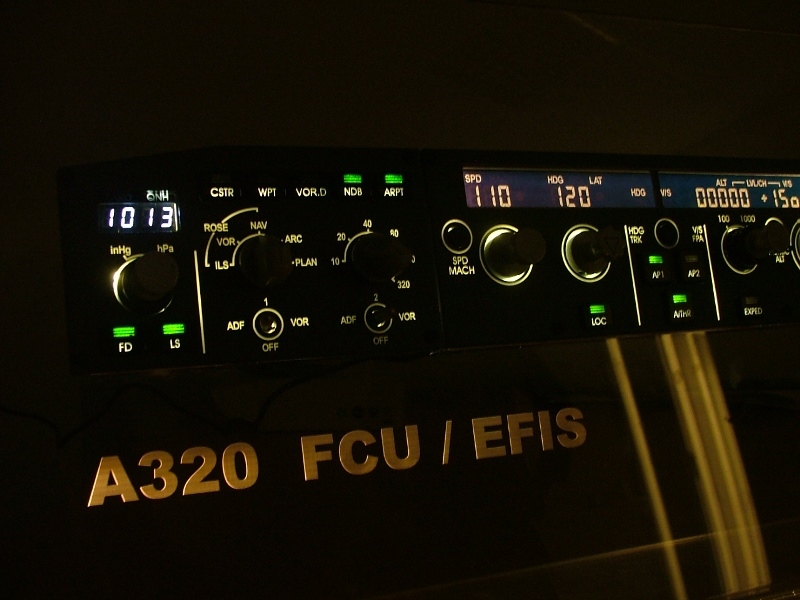 Following first pictures and impressions this might be the best FCU / EFIS out there. 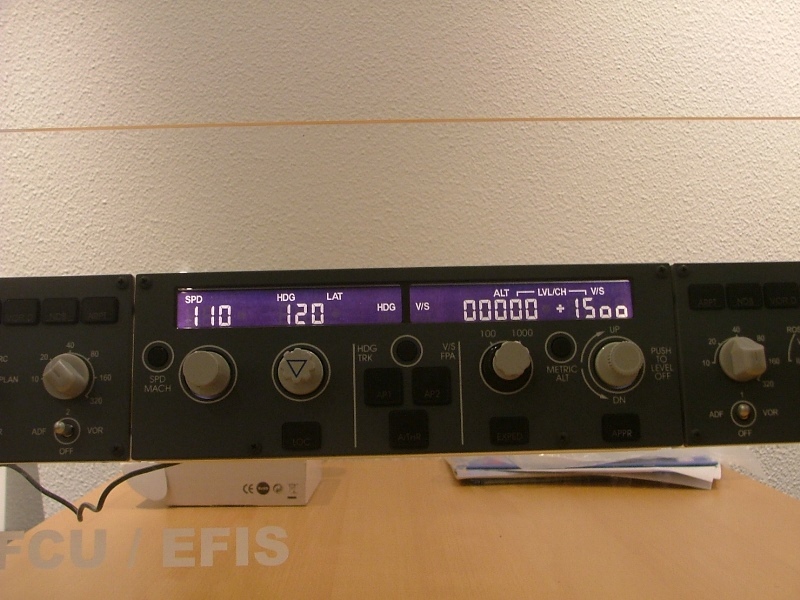 * Custom made LCD display for the FCU, displaying all annunciation modes. * Injection molded push buttons with highly detailed legends. This really looks great with that LCD display instead of LED segment displays. I hope drivers and compatibility with home cockpit software won’t be an issue. ← I choose interface boards.